What is the cheapest way to get from Calais to Salou? 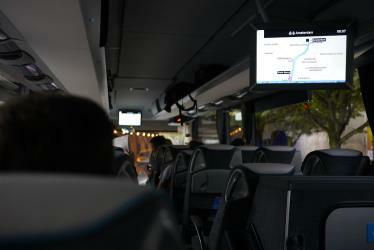 The cheapest way to get from Calais to Salou is to bus which costs 80€ - 150€ and takes 23h 37m. 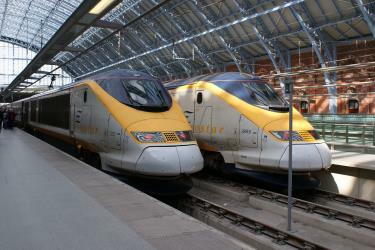 What is the fastest way to get from Calais to Salou? 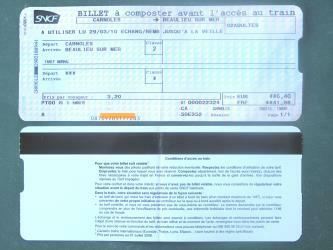 The quickest way to get from Calais to Salou is to train and fly which costs 210€ - 1100€ and takes 8h 57m. Is there a direct bus between Calais and Salou? No, there is no direct bus from Calais to Salou. 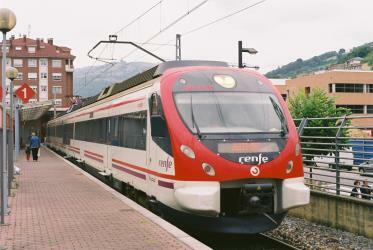 However, there are services departing from Calais and arriving at Salou - Pl. Europa via Lille, Estació del Nord and Barcelona Airport El Prat T1. 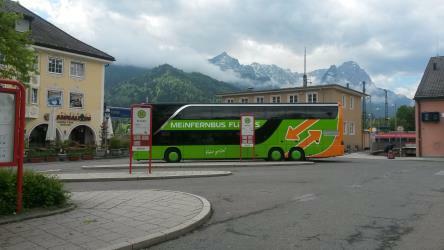 The journey, including transfers, takes approximately 23h 37m. 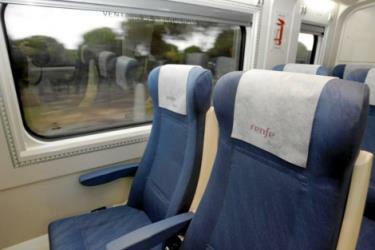 Is there a direct train between Calais and Salou? No, there is no direct train from Calais to Salou. 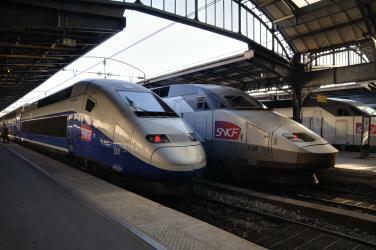 However, there are services departing from Calais Ville and arriving at Salou via Paris Nord, Paris Gare de Lyon and Barcelona Sants. 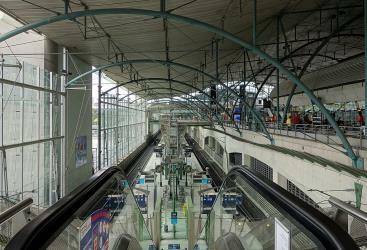 The journey, including transfers, takes approximately 11h 22m. How far is it from Calais to Salou? The distance between Calais and Salou is 1099 km. The road distance is 1421.9 km. How do I travel from Calais to Salou without a car? 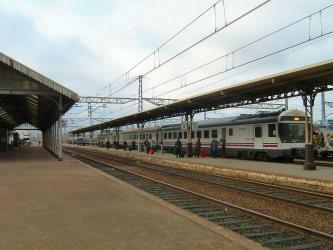 The best way to get from Calais to Salou without a car is to train which takes 11h 22m and costs 240€ - 290€. How long does it take to get from Calais to Salou? It takes approximately 11h 22m to get from Calais to Salou, including transfers. Where do I catch the Calais to Salou bus from? 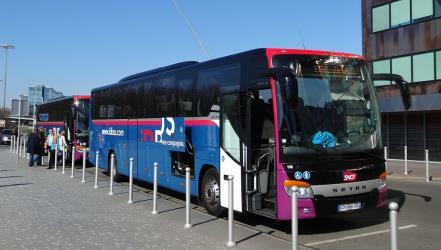 Calais to Salou bus services, operated by Ouibus, depart from Calais station. 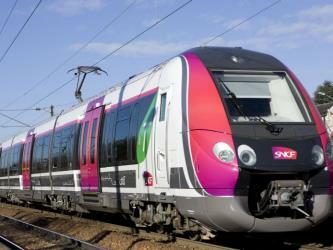 Where do I catch the Calais to Salou train from? 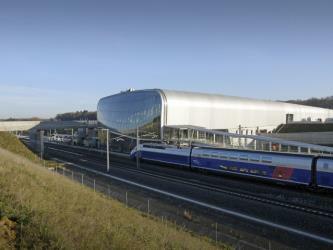 Calais to Salou train services, operated by inOui TGV, depart from Calais Ville station. 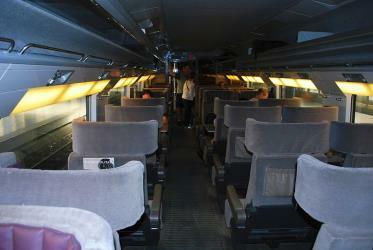 Train or bus from Calais to Salou? 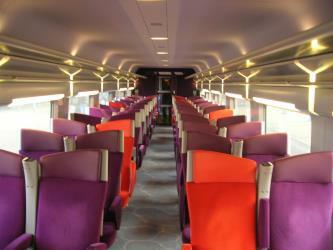 The best way to get from Calais to Salou is to train which takes 11h 22m and costs 240€ - 290€. 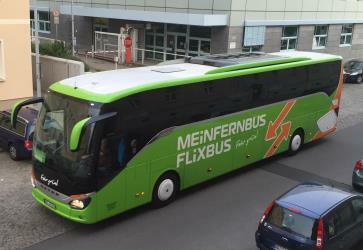 Alternatively, you can bus, which costs 80€ - 150€ and takes 23h 37m. 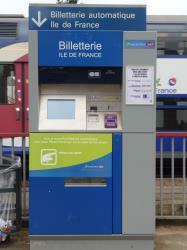 What companies run services between Calais, France and Salou, Spain? 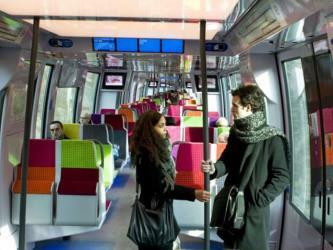 You can take a train from Calais to Salou via Paris Nord, Paris Gare De Lyon, Paris Gare de Lyon, and Barcelona Sants in around 11h 22m. 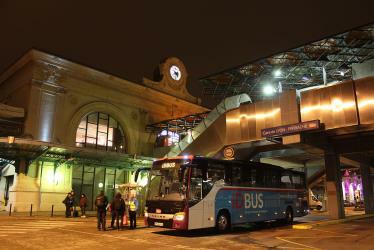 Alternatively, you can take a bus from Calais to Salou via Lille, Barcelona, Estació del Nord, and Barcelona Airport El Prat T1 in around 23h 37m. How long is the flight from Calais to Salou? The quickest flight from Brussels Airport to Barcelona Airport is the direct flight which takes 1h 55m. Where does the Calais to Salou bus arrive? 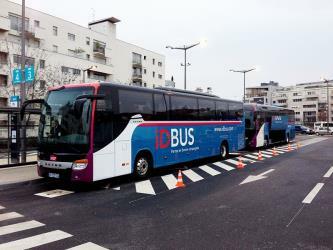 Calais to Salou bus services, operated by Empresa Plana, arrive at Salou - Pl. Europa station. 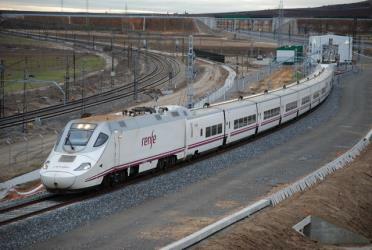 Where does the Calais to Salou train arrive? 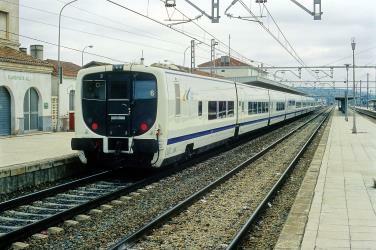 Calais to Salou train services, operated by Spanish Railways (RENFE), arrive at Salou station. Can I drive from Calais to Salou? Yes, the driving distance between Calais to Salou is 1422 km. It takes approximately 13h 5m to drive from Calais to Salou. Which airlines fly from Brussels Airport to Barcelona Airport? Swiss, easyJet, KLM and four other airlines offer flights from Brussels Airport to Barcelona Airport. Where can I stay near Salou? There are 3289+ hotels available in Salou. Prices start at 49€ per night. PortAventura World is an entertainment resort in Salou, Tarragona, on the Costa Daurada in Spain. It was built around the PortAventura theme park, which attracts around 4 million visitors per year, making it the most visited theme park in Spain and the sixth most visited theme park in Europe. The resort includes a second theme park, Ferrari Land, since 2017 and also includes PortAventura Caribe Aquatic Park and six hotels. It is the biggest resort in the south of Europe. 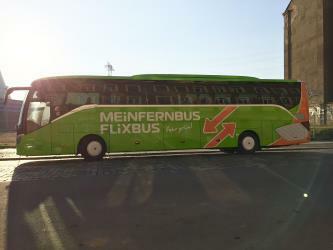 It has two airports within 30 minutes of it, including Reus Airport. There is a train station for PortAventura which has connections to Barcelona and Salou. Dragon Khan is a steel sit-down roller coaster located in the PortAventura theme park in Salou (Tarragona), Catalonia, Spain. Dragon Khan boasts eight inversions, which was a world record until the opening of the ten-inversion Colossus in Thorpe Park, United Kingdom in 2002. Hurakan Condor is a 'giant drop' ride located in PortAventura, Catalonia, Spain. It was manufactured by Intamin, consists of 5 cars around a central tube which is around 376 ft tall. Riders are four abreast and are brought to a height of 330 ft by a coupler. The car slowly tilts forward as it climbs the last few feet. As the camera flash goes off, the coupler detaches, letting riders freefall around 283 ft at 71.46 mph. The car then slowly drops back into the station. The ride and queues are intensively themed around a Mexican background, in order to fit in with the Mexico area of the park. Depending on which side of the tower the rider boards the ride experience differs greatly. 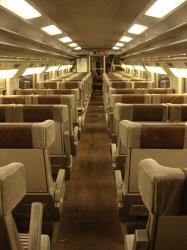 Riders can either sit regularly, sit in tilting seats or ride standing, but without a floor. 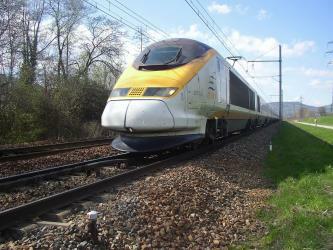 Rome2rio makes travelling from Calais to Salou easy. Rome2rio is a door-to-door travel information and booking engine, helping you get to and from any location in the world. 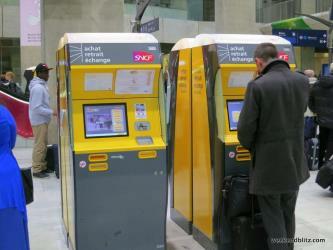 Find all the transport options for your trip from Calais to Salou right here. Rome2rio displays up to date schedules, route maps, journey times and estimated fares from relevant transport operators, ensuring you can make an informed decision about which option will suit you best. Rome2rio also offers online bookings for selected operators, making reservations easy and straightforward.